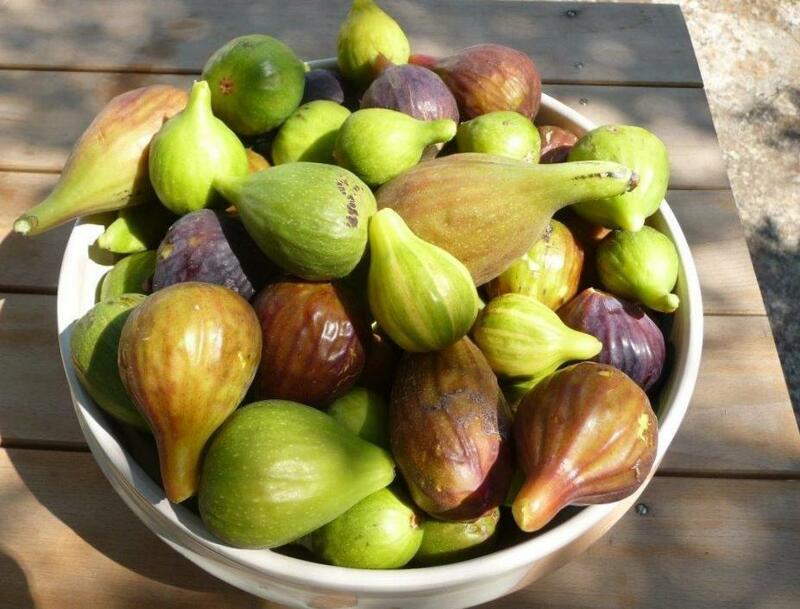 The many colors and forms found in the world of figs (Photo credit: http://neigiardinidipomona-bari.blogautore.repubblica.it/page/2/). A door in Salento, Italy’s deep south. 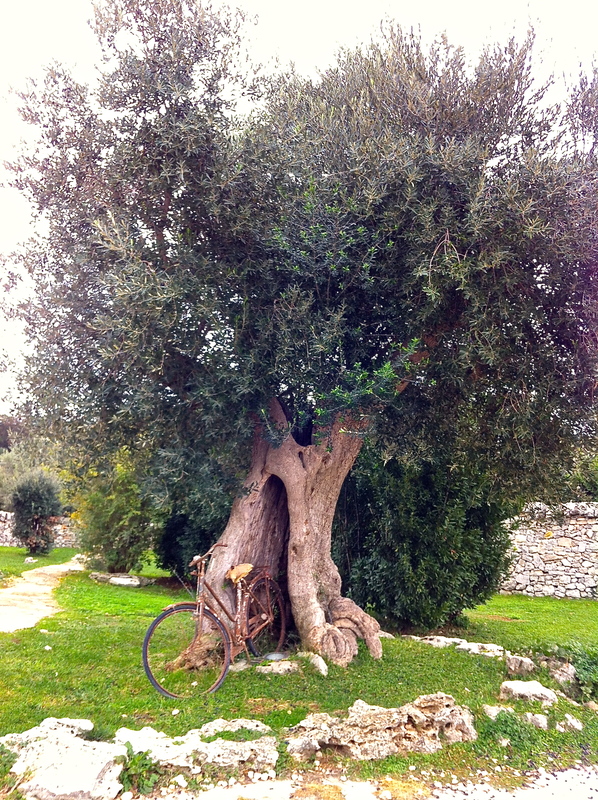 A centuries-old olive tree in Puglia. 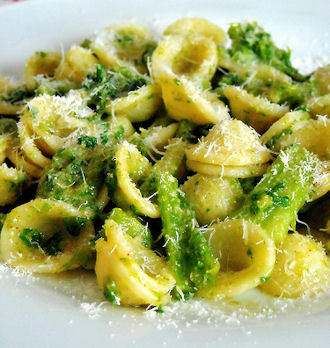 The best cold weather warm-up pasta I know . 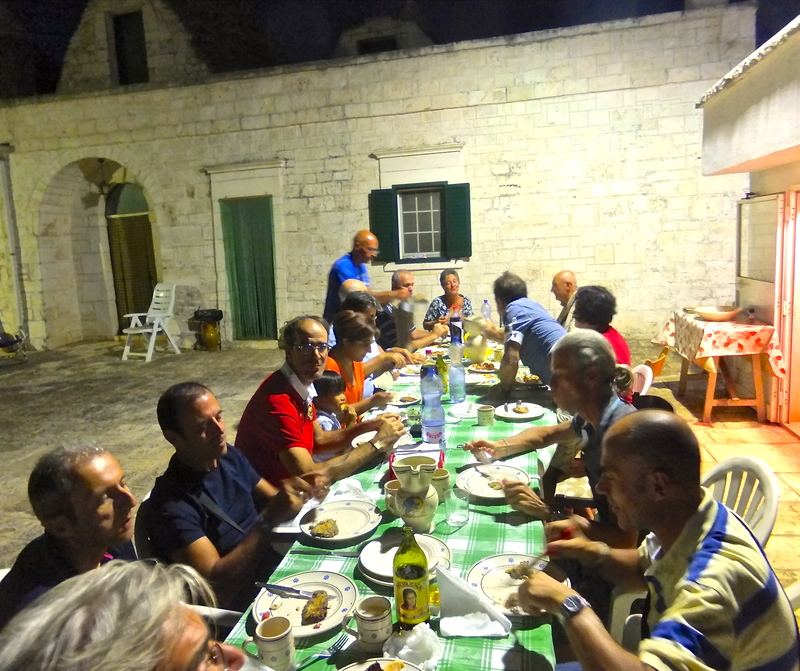 . . fast, easy and deeply satisfying.